1. 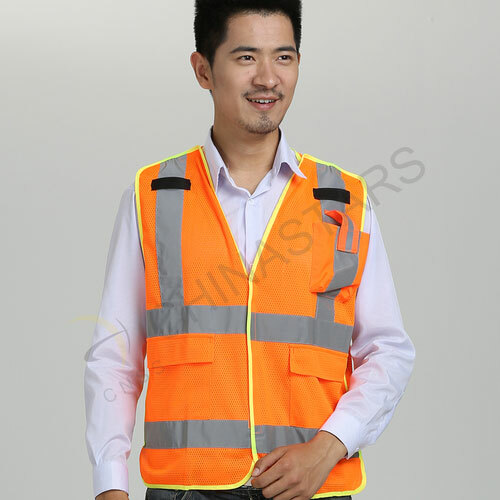 Our knit safety vest complies with ANSI/ISEA 107-2010 class 2 requirements for visibility. 2. 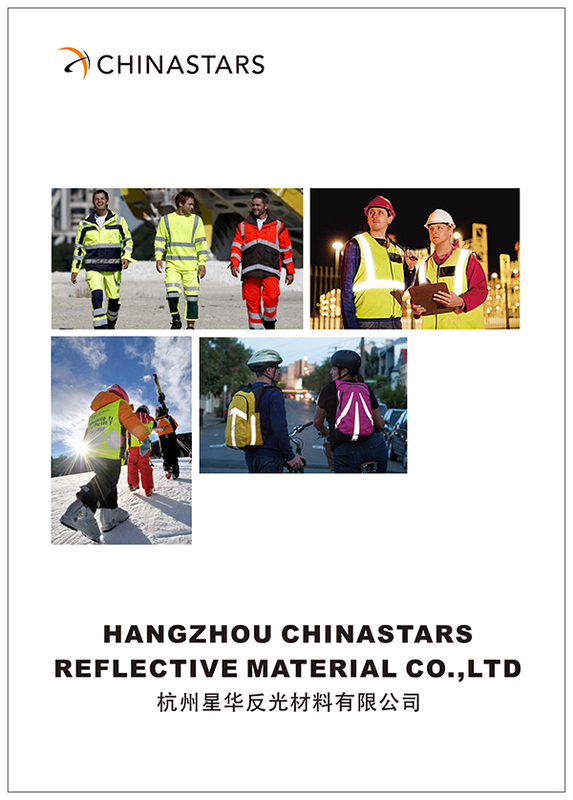 The 2 horizontal, 2 front vertical reflective and rear X strips offer 360-degree reflectivity optimize performance. 3. 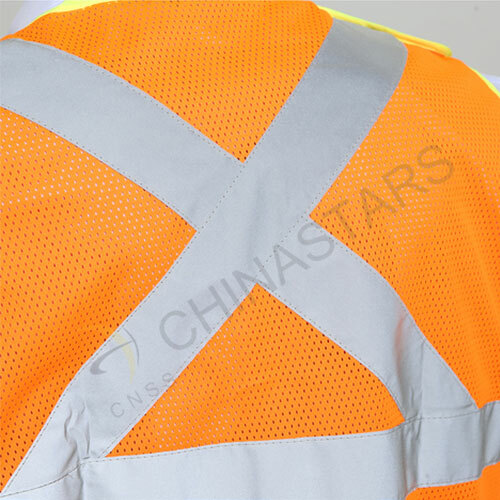 The polyester mesh fabric is breathable and light-weighted, which will keep you cool and comfortable at work. 4. 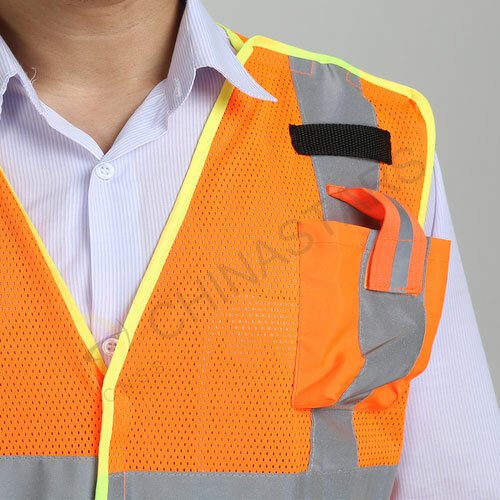 It is easy to adjust the size of the vest with multiple hook & loop breakaway. 5. 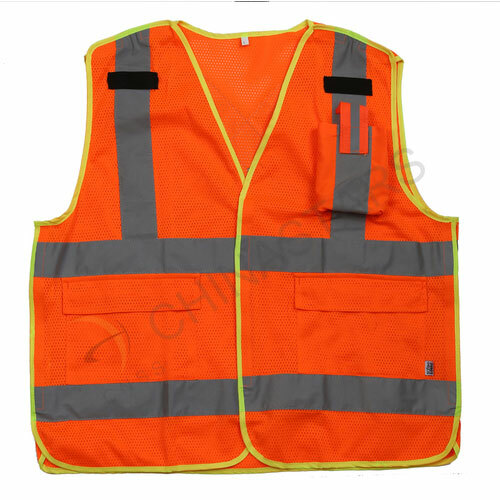 Two lower patch pockets and left chest pockets help you to organize your working items. Designed logos or words can be imprinted on the two micro-tab on chest. 6. 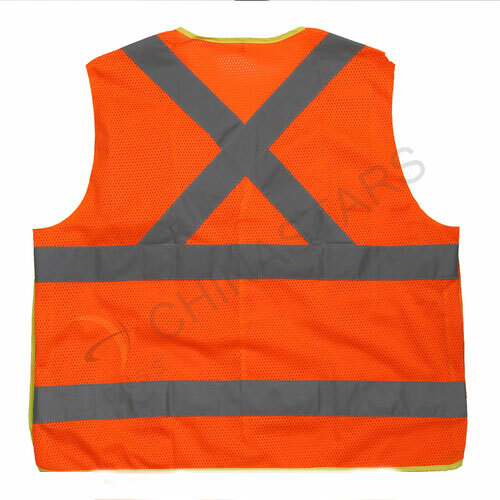 Excellent choice for transportation environment and the workers who need ultimate visibility. 7. The regular styles can be shipped out immediately. We can print your own logo or text in various colours. 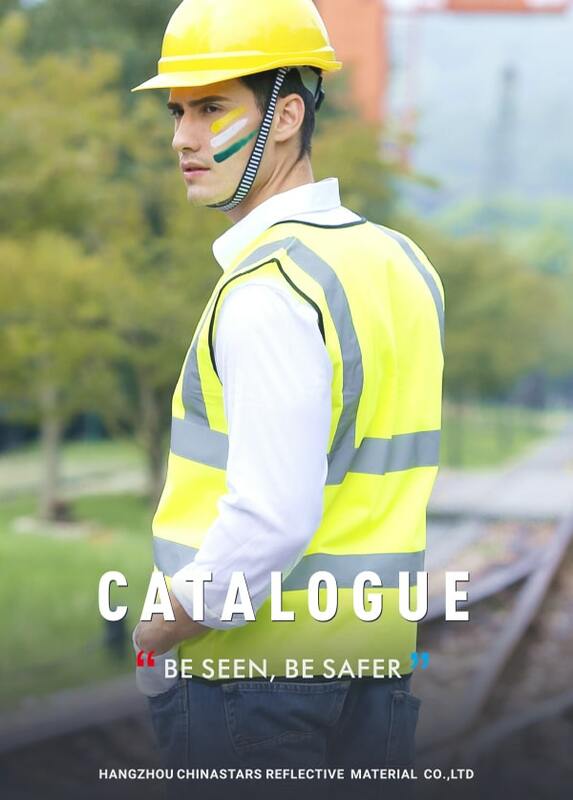 Changing the colours, reflective tape, fabric or adding pockets, etc. are also available. You are welcome to contact with our sales if any specific requirements are needed.